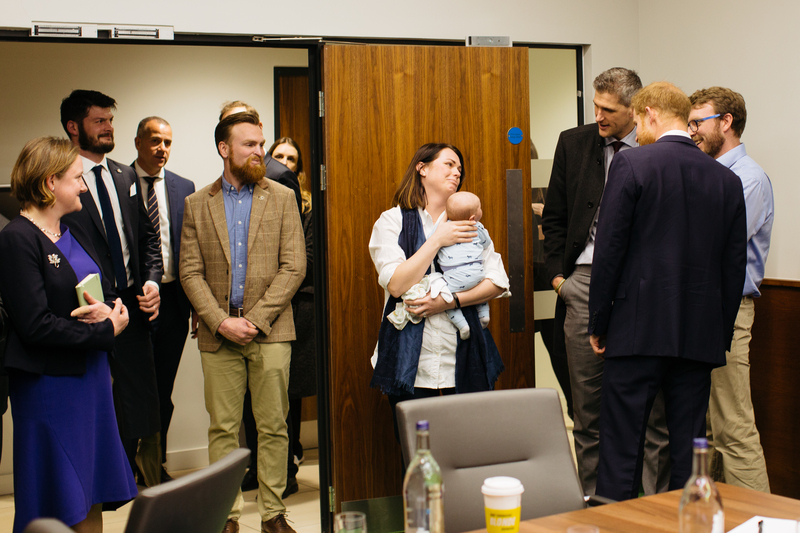 The Centre, which was officially opened by Her Royal Highness The Countess of Wessex in October last year, is a research partnership with the University of Birmingham, University Hospitals Birmingham NHS Foundation Trust, the Centre for Appearance Research at The University of the West of England, and the CASEVAC club. 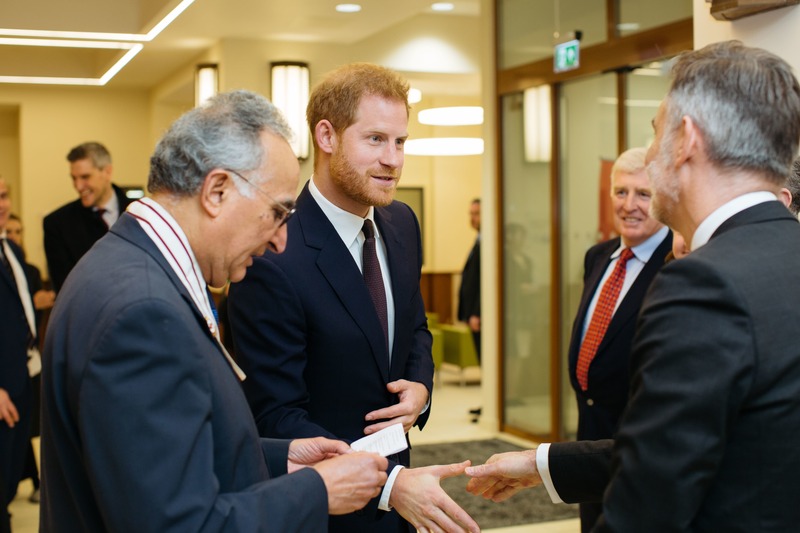 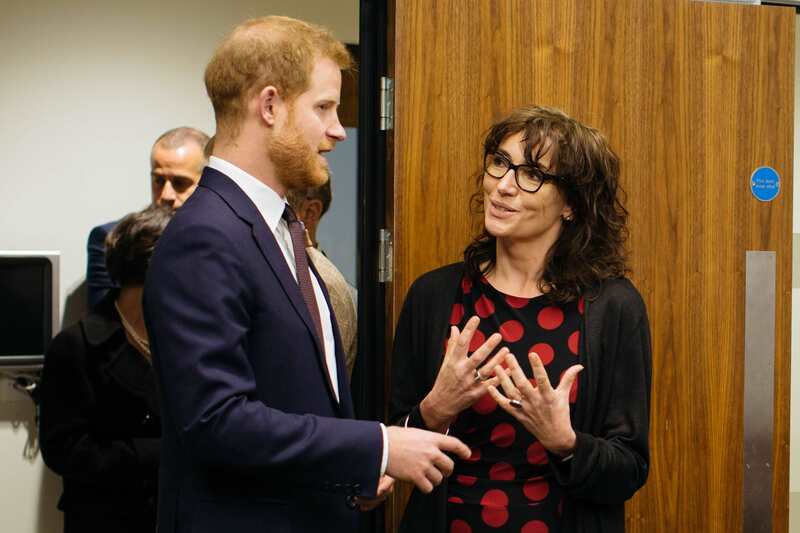 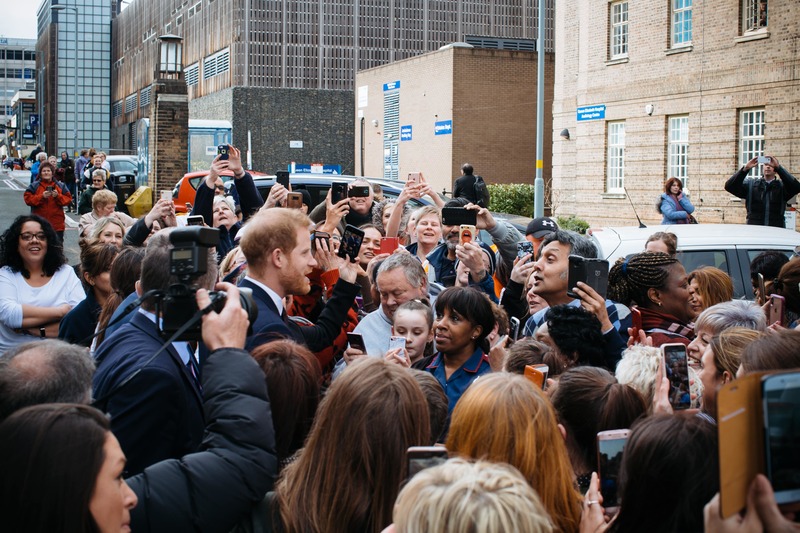 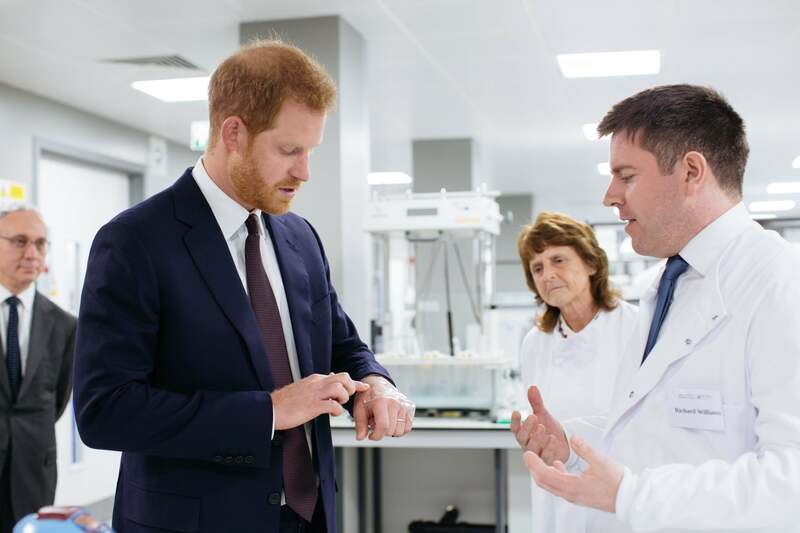 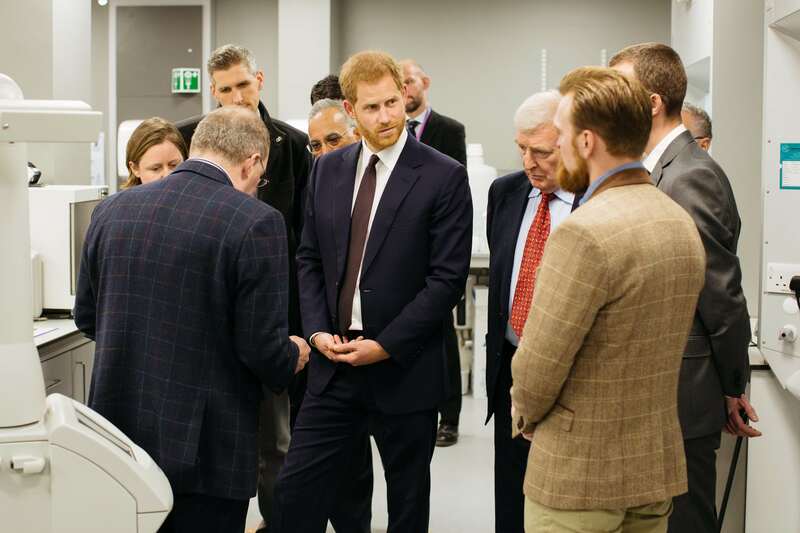 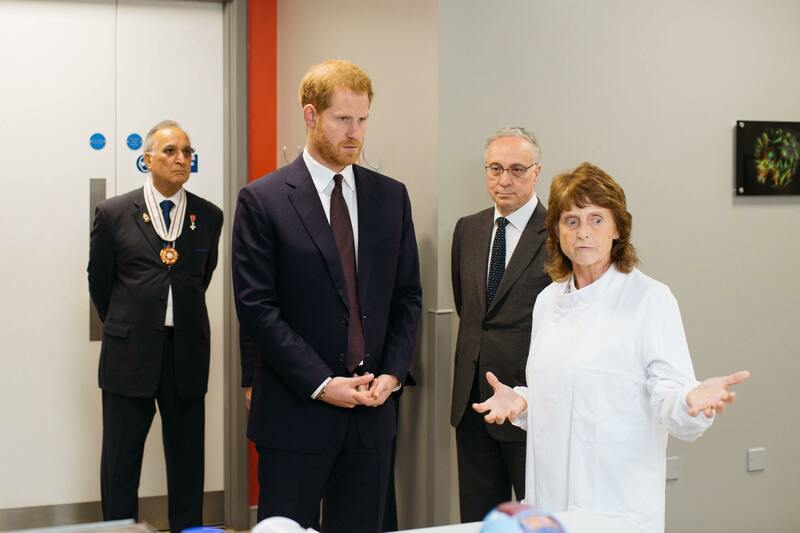 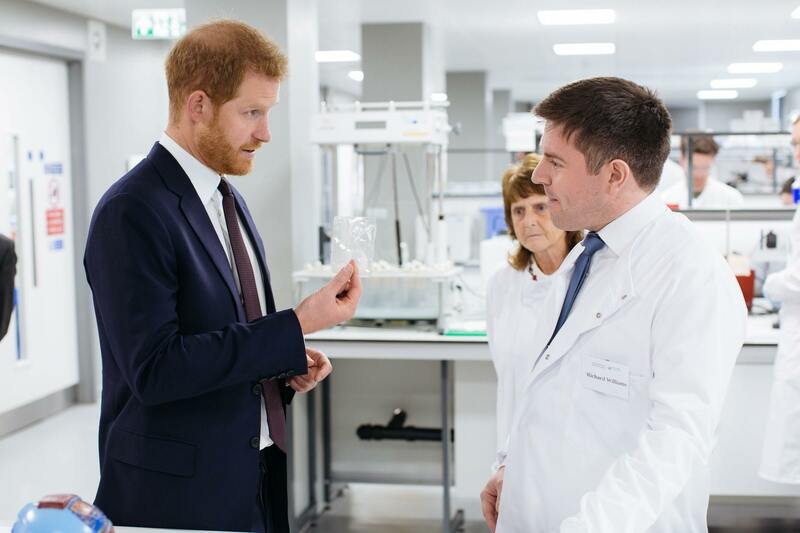 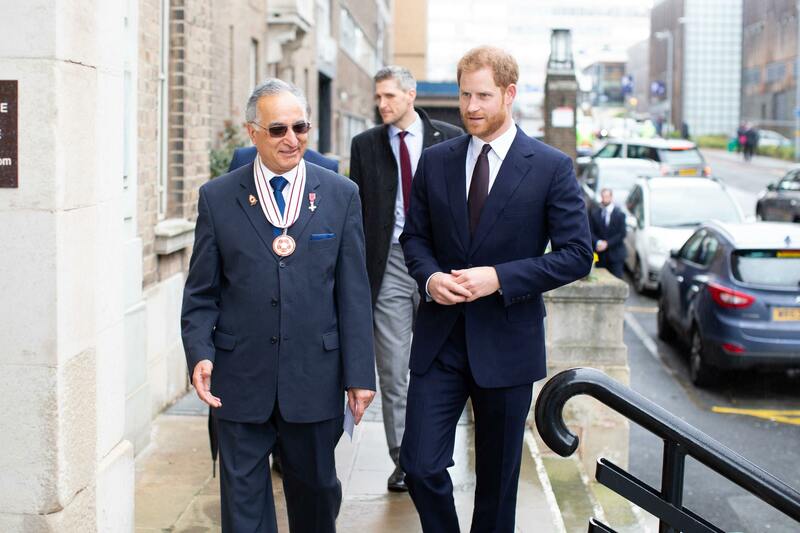 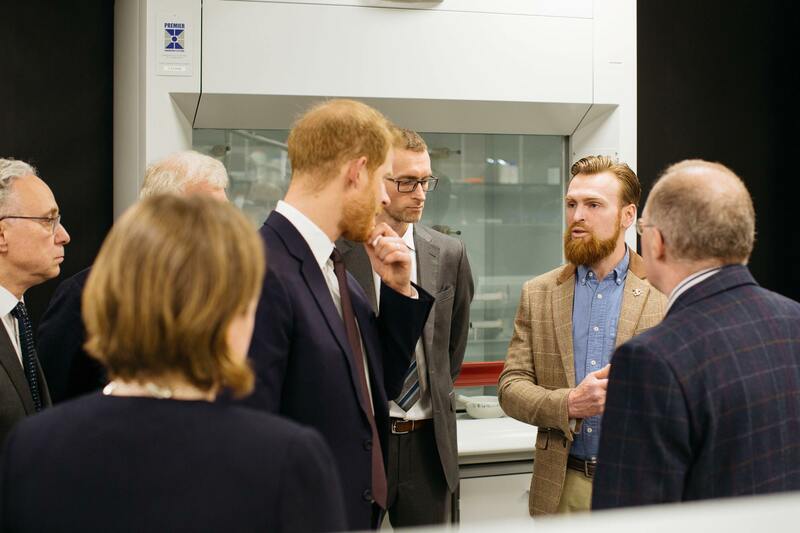 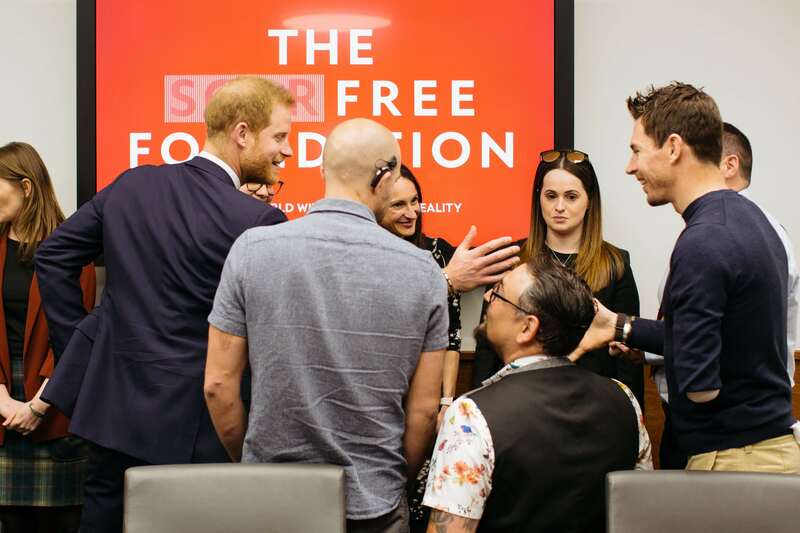 As well as learning about our Scar Free research, Prince Harry spent time with members of the CASEVAC Club, made up of veterans injured in Iraq and Afghanistan, many of whom have also participated in the Invictus Games. 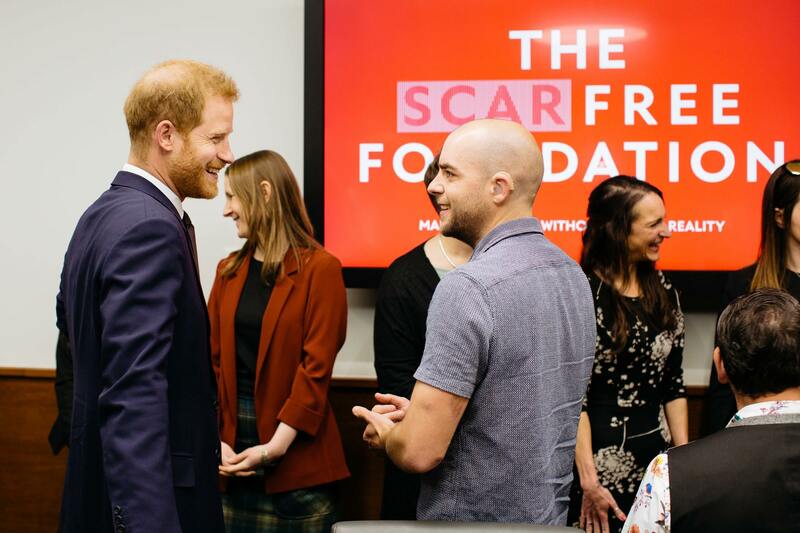 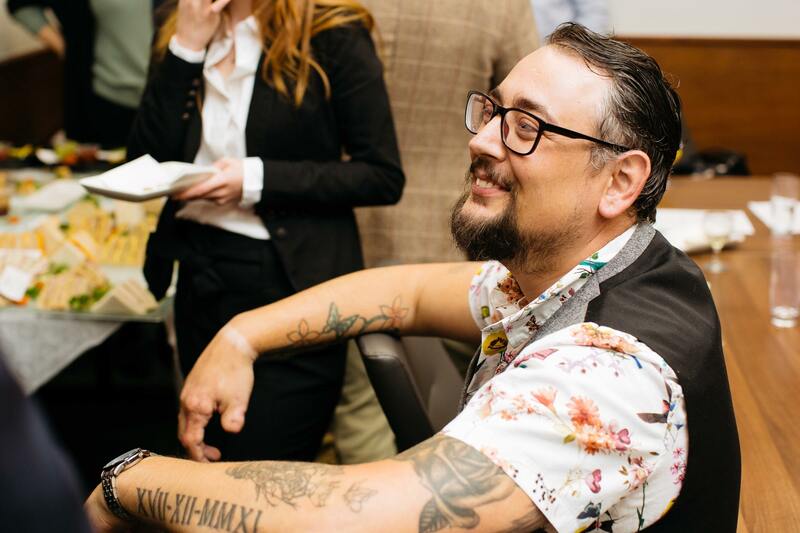 The CASEVAC Club are involved in the trial and design of research underway at the Centre and many members will participate in Scar Free studies.